The Cascade Team has made it easier than ever to learn more about your local schools and neighborhoods. 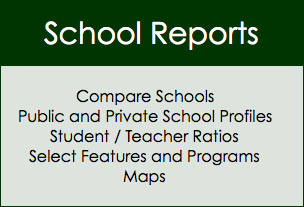 Our School Reports include both public and private schools and make it easy to compare them side by side. 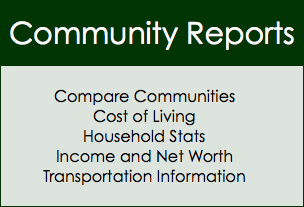 Community Reports are filled with all kinds of useful information to compare and help you make informed decisions about where to live. If you have questions about a neighborhood or school, we are ready to help!